Congrats to all our families with graduates! I want to with the best of luck to all of them in their future endeavors. We have some great tips in this newsletter about protecting yourself against water damage. One of the things that can happen when we get a torrential rain event is water backing up into your home. 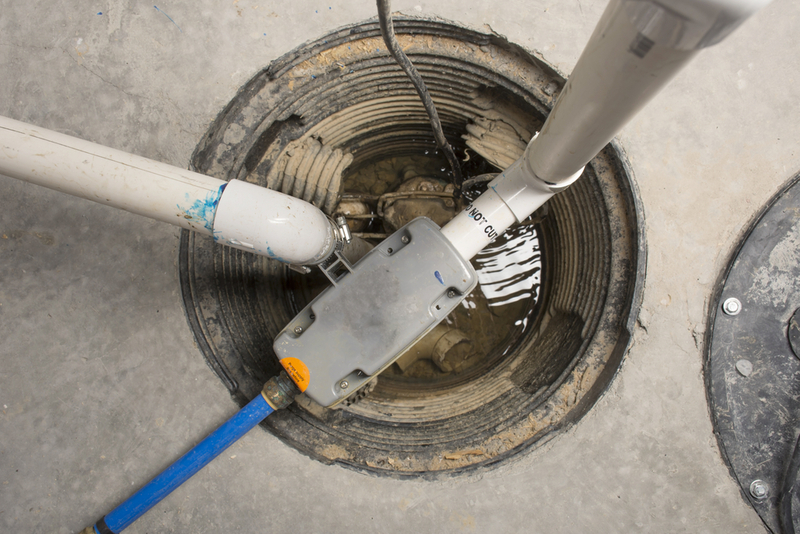 Sometimes this can be related to a malfunction of a sump pump and other times, the result of a city sewer system not being able to handle an overwhelming amount of water. 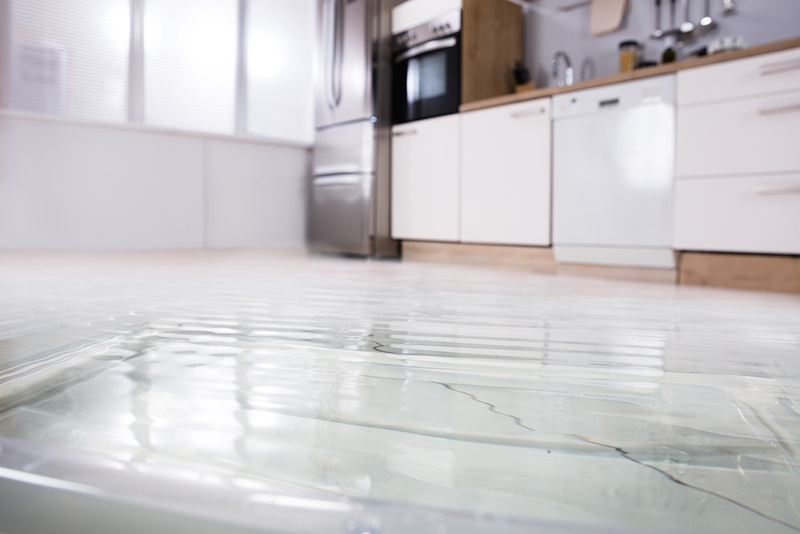 Another cause of water damage is the plumbing in your home, whether it be the dishwasher, fridge or washing machine. This is certainly an area of your coverage to review. First, we have to look at the insurance policy itself and what is covered. We have had conversations with our insureds recently where they believe that water damage is covered and in most cases that is a correct assumption. We have had several losses involving refrigerator ice makers and dishwashers flooding the kitchen floor and water in the basement, washing machines malfunctioning, bathroom plumbing malfunctions that create water damage, and many others along that line. These events are all covered as part of your regular homeowners policy. The trick with the water back up specifically is that it is excluded on most homeowners policies. 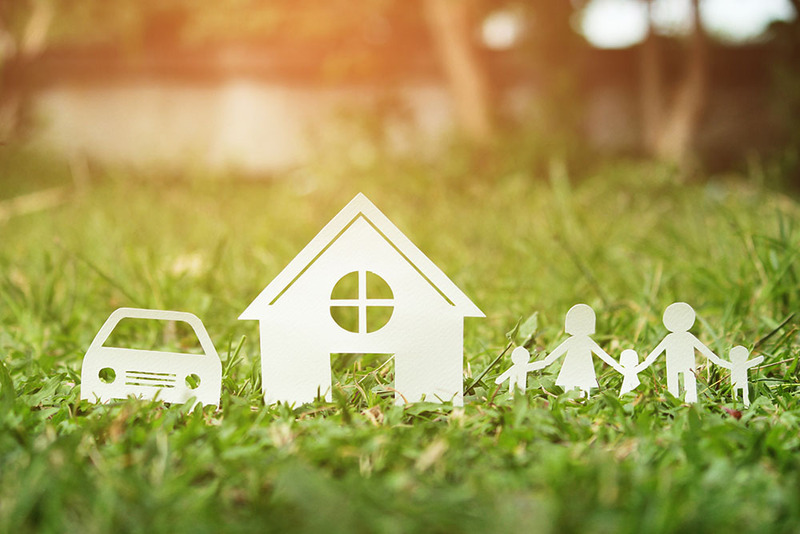 There are endorsements available which allow the policyholder to buy the coverage back at various levels ($5K, $10K, and $25K are the most common). With these endorsements comes the limitation in the dollar amount of coverage which can be a pretty significant deal. We have had many losses that have gone over the $5K and sometimes even $10K mark. In my mind, what has changed a lot in the last few years is the cleanup process. 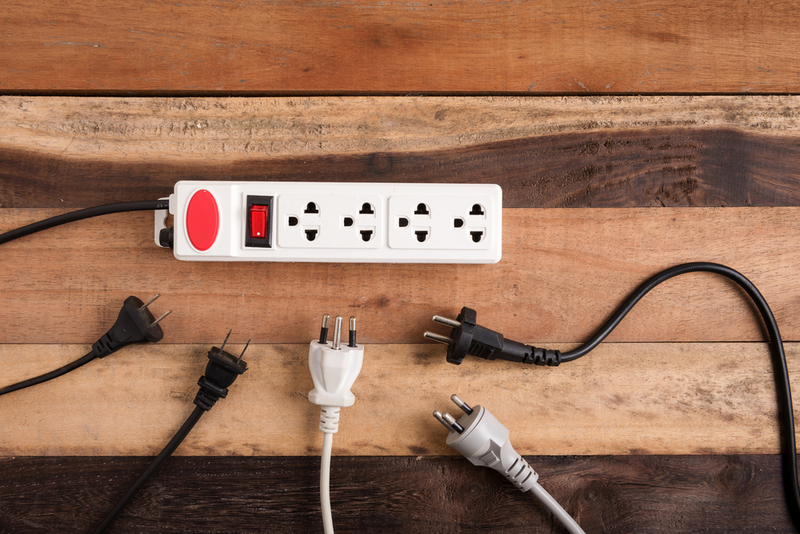 The cleanup and mitigation in these types of losses have become far more sophisticated. In the end, this is a great thing because the water damage is being treated and cleaned up correctly which will result in better health for the homeowners and less long-term damage to the property. The downside is that restoration alone can use up the entire amount available especially with a finished basement involved. Bottom line, with things changing, now would be an excellent time to review your coverage and make sure you have water backup coverage if needed and that the dollar limit is appropriate for the exposure. If you think it warrants a conversation, please give us a call to discuss. Thanks again for the opportunity to protect your families. next post: How Does Your Insurance Coverage Overlap?